overthrow of Popery and the Church of Rome in 1560.
would later get him into deep trouble. including the 13 year old Earl of Cassillis. That man hath no free-will. and that every priest hath the power that the pope hath. 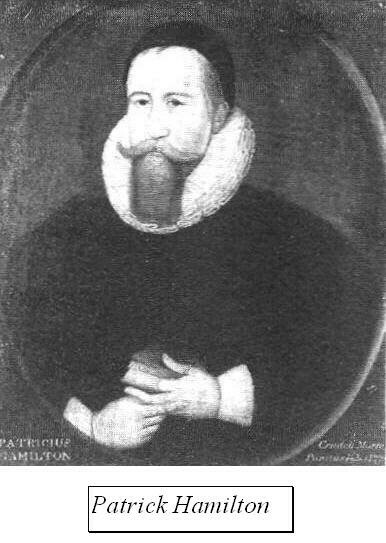 Master Patrick Hamelton was a bishop. is not necessary to obtain any bulls from any bishop. vow of the pope`s religion is a vow of wickedness. Pope`s law be of no strength. he withdraweth his grace from men, whereby they sin. auricular confession is not necessary to salvation.